Bello! 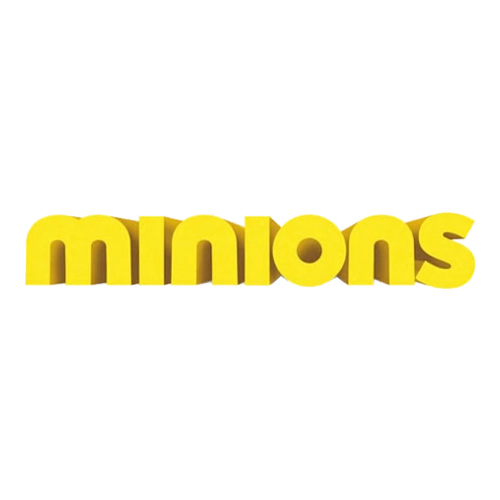 Welcome to our marvellous Minion Shop... here you'll find a great range of wholesale minion toys and accessories that your customers are guaranteed to love! From Haribo minions, to Despicable Me keyrings and play-balls - these are sure fire best selling products! Following the success of the Despicable Me movies kids and adults alike love those pesky little Minions, which is why we stock a wide range of wholesale Minions products! Haribo celebrated the release of the recent Minions movie by launching their very own range of wholesale Haribo Minions sweets. The classic Gummy Minions and Tangy Minion sweets ooze flavour and are available in bags of various sizes perfect for displaying in your store. What better way to keep kids entertained than with a selection of Minion themed toys. From the Despicable Me Minions Playball to Despicable Me Minions Skipping Rope and Despicable Me Minions Spring to Despicable Me Minions Yo-Yo our selection of wholesale Minions is bursting with fun Minion themed toys, which kids are guaranteed to love! For the kids that want to be the envy of all their fellow classmates we stock an extensive collection of wholesale Minions stationery. Our range includes all pencil case essentials including Despicable Me Minions Pencils With Toppers, Despicable Me Minions Eraser Set, Despicable Me Minions Shaped Memo Pad and more. As a leading supplier of wholesale Minions products we offer an unrivaled delivery service. 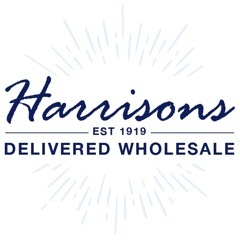 Ensuring you receive your products on time every time is at the top of our agenda. We also offer a fantast customer service, so if you ever have a question you need answering or can’t find what you’re looking for in our range of wholesale Minions then feel free to call the team on 01254 306840.